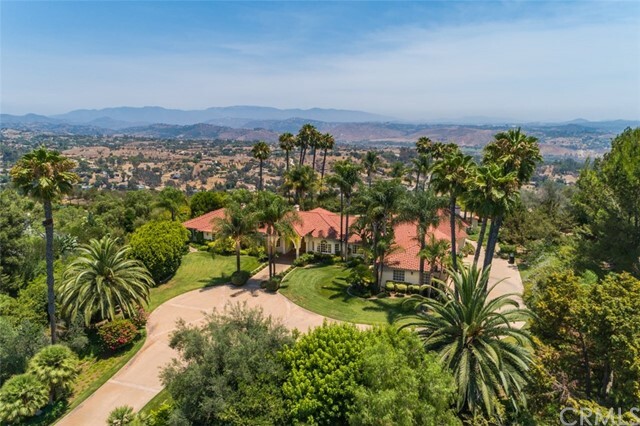 All Fallbrook homes currently listed for sale in Fallbrook as of 04/26/2019 are shown below. You can change the search criteria at any time by pressing the 'Change Search' button below. "**$200,000 reduction! ** Plucked from the Tuscan Countryside is this recently completed Steve Sharratt built masterpiece. Boasting 5 Beds & 5.5 Baths at 7507 sq ft, no expense was spared on this home. 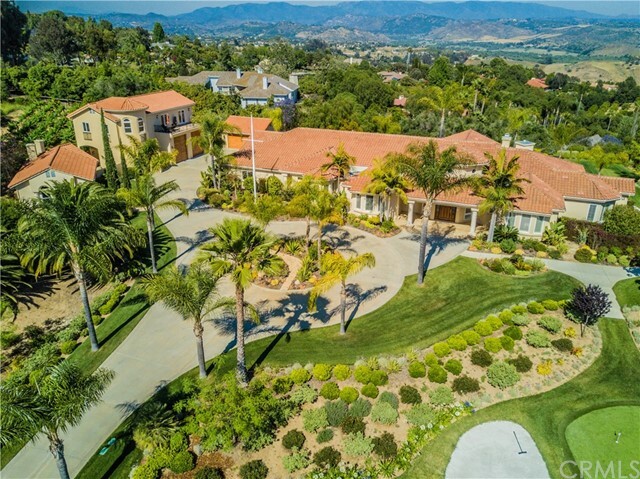 Set on a gentle sloping 4.5 acre view lot w/100+ orange trees, 7 fountains, Guest house & amazing outdoor lighting. Inside you will find Chefs kitchen w/ Wolf appl's, formal living & dining, Wine Cellar, 2 offices, 10 person Theatre, Breakfast area, huge outdoor space, & Sonos speakers! Neighborhoods: Hill Ranch Equipment: Dryer,Fire Sprinklers,Garage Door Opener, Washer Other Fees: 700 Other Fees Type: , Sewer: Septic Installed Topography: LL,GSL Guest House Est. SQFT: 900"
"**200,000 price reduction!! ** Plucked from the Tuscan Countryside is this recently completed Steve Sharratt built masterpiece. Boasting 5 Beds & 5.5 Baths at 7507 sq ft, no expense was spared on this home. 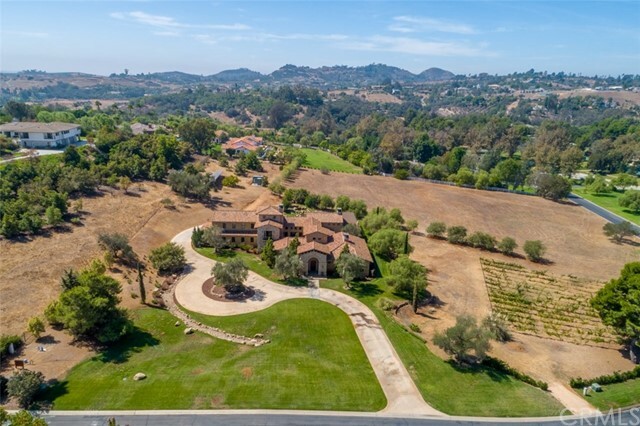 Set on a gentle sloping 4.5 acre view lot w/100+ orange trees, 7 fountains, outdoor bbq and pizza oven, Guest house, mini Vinyard & amazing outdoor lighting system. 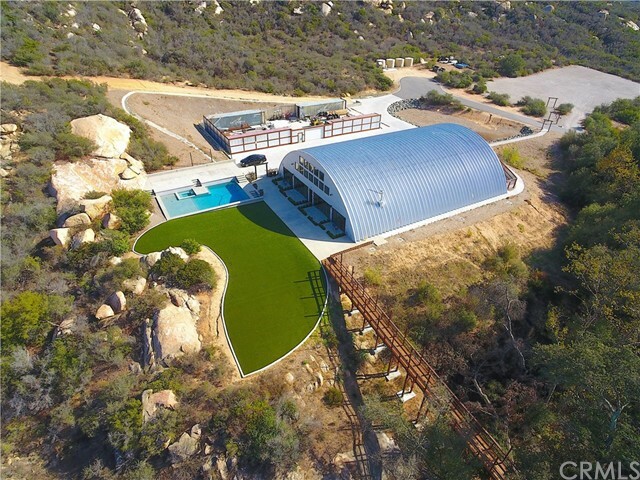 Inside you will find a Chefs kitchen with Wolf Range and ovens, 2 Bosch Dishwashers, formal living & dining rooms, Wine Cellar, his & her offices, 10 person Theatre, Breakfast area, huge outdoor living space, & Sonos surround sound. The floors are aged Barn Wood, custom laid tile, and Natural Stone, along with the huge exposed beam ceilings, 5 custom built Fireplaces your guest are sure to be in awe. This home must be toured to fully appreciate!" "Seller may carry Financing*** This Beautiful Estate Features a center courtyard with fireplace. Lounge on the loggia around the fireplace and wood-burning pizza oven. Flagstone entry opening to the exquisite foyer and gallery sized hallway. The Great Room w/ massive beams, fireplace, entertainment center, wet bar, wine closet and incredible Gourmet Kitchen. Downstairs and upstairs Master-Retreats. 6100 total sqft. Not to mention a Private Vineyard! 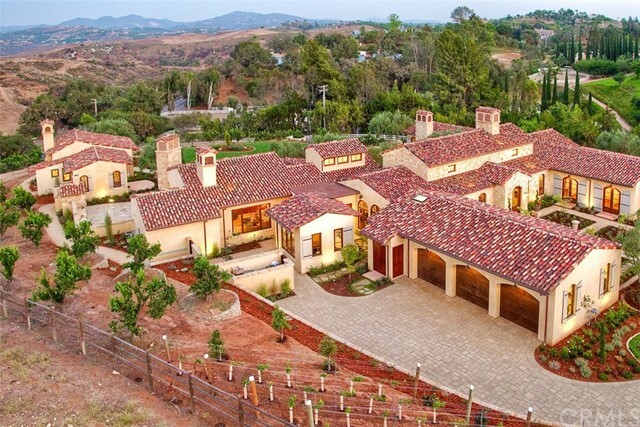 Neighborhoods: Rolling Hills Equipment: Fire Sprinklers,Garage Door Opener Other Fees: 0 Sewer: Sewer Connected Topography: GSL"
"Seller is in a Position to Carry Financing*** Stunning custom built 'Tuscan Farmhouse' design estate capturing the ambiance of 'old world' charm and warmth. Gather friends and family around the center courtyard with fireplace. The outdoor patio features a wood-burning pizza oven and fireplace. When you come down the circular drive surrounded by mature olive trees you have reached a special place. The entry tower with it's knotty alder door draws you into Flagstone entry. The door opens to the exquisite foyer and gallery sized hallway with massive beams to the great room with massive beams, fireplace, entertainment center and wet bar, open the the incredible gourmet kitchen. French doors invite you out to the center courtyard, The formal dining boasts a huge wine closet also with glass & iron double doors. The Estate features two Master-Suites and two additional Guest Rooms with on suites. The upstairs Loft is a perfect Retreat. 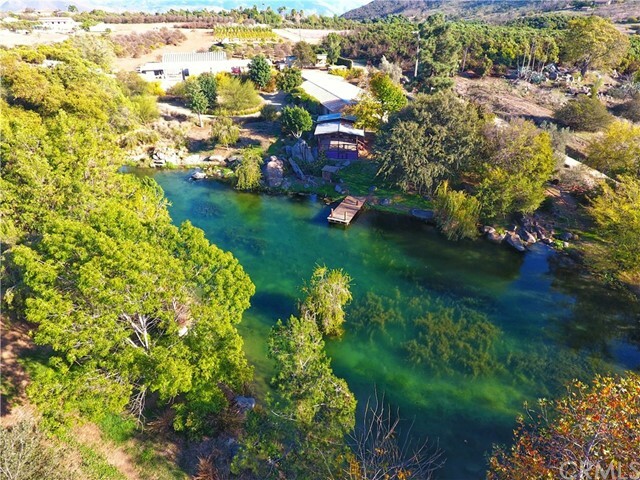 The 2.8 acre property is beautifully landscaped with a pond and a vineyard. Over 6100 sqft of indoor living space. Over $50,000 in Solar equipment/paid. Irrigation well keeps the landscaping and vineyard green. ****Seller will credit the Buyer up to $60,000 for a pool and spa with an approved offer."